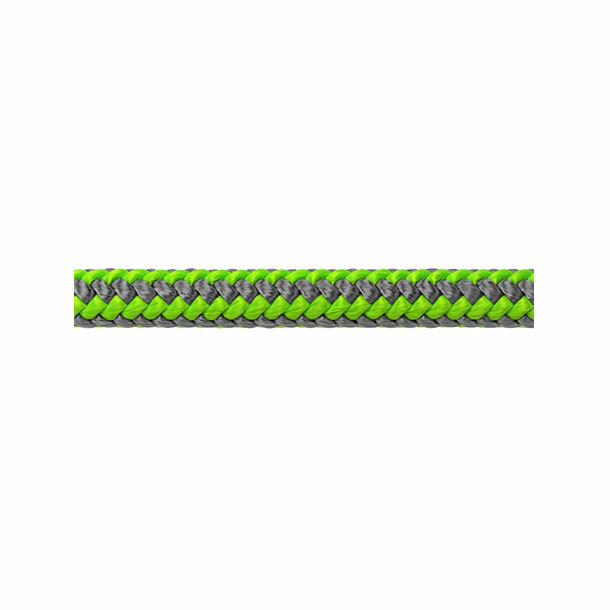 A durable 16-strand line, ArborMaster® offers the maximum firmness for all climbing techniques. 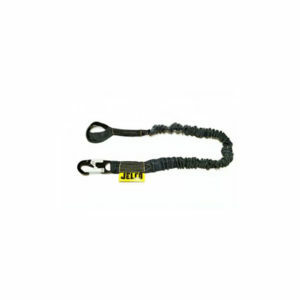 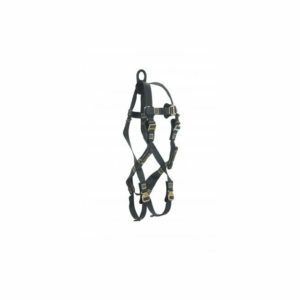 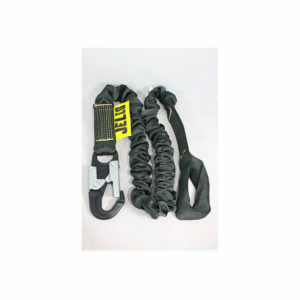 Its 1/2″ diameter provides an easy grip, and has low stretch and excellent knot-holding capability. 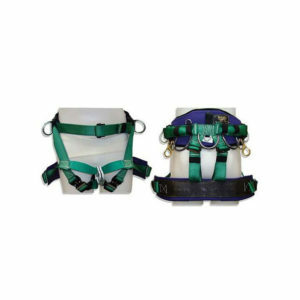 ArborMaster® is spliceable at both ends without milking.